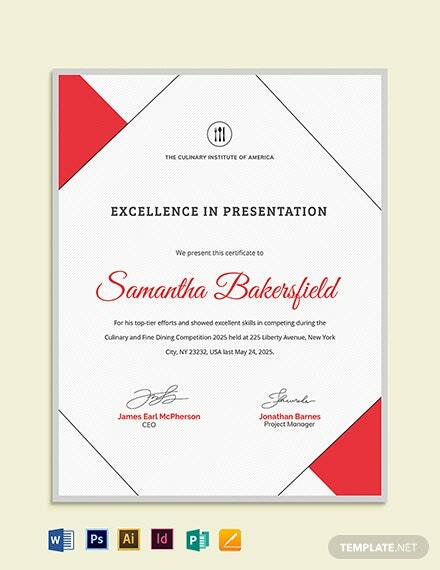 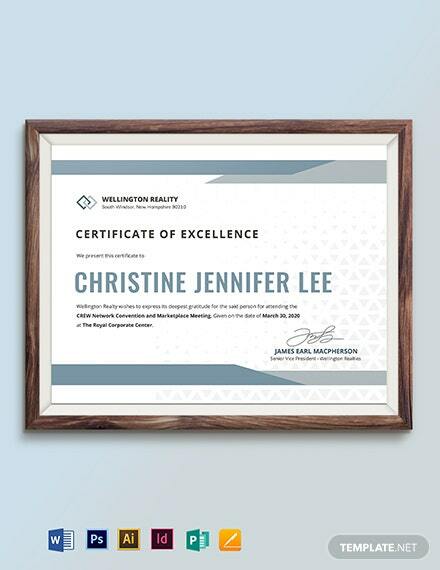 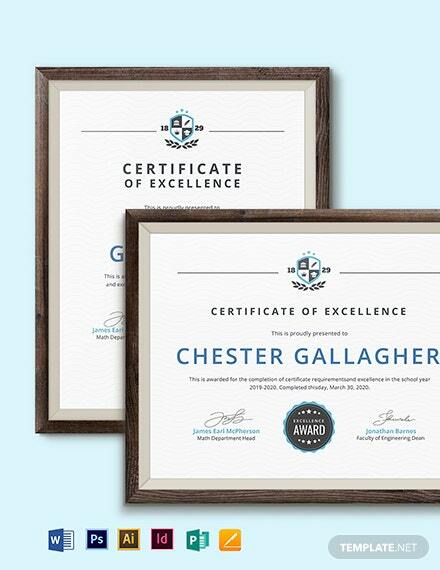 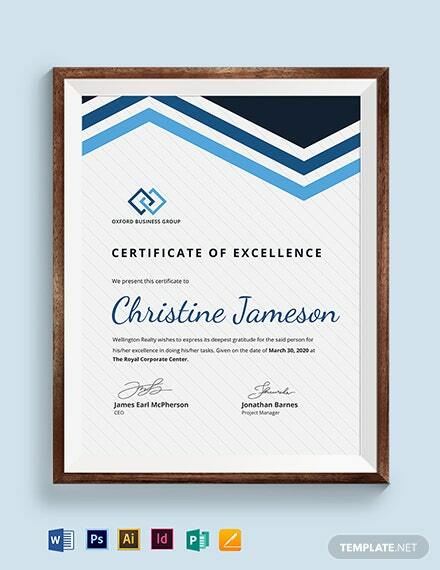 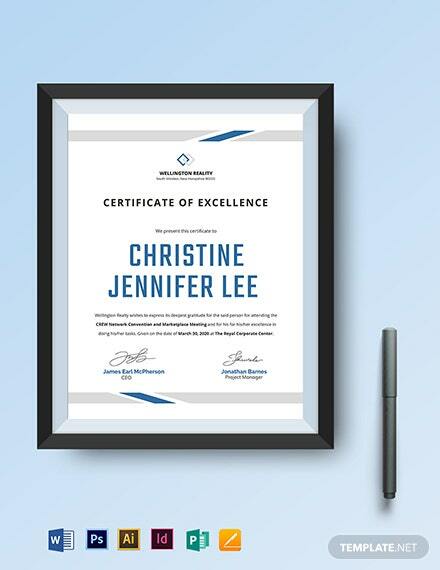 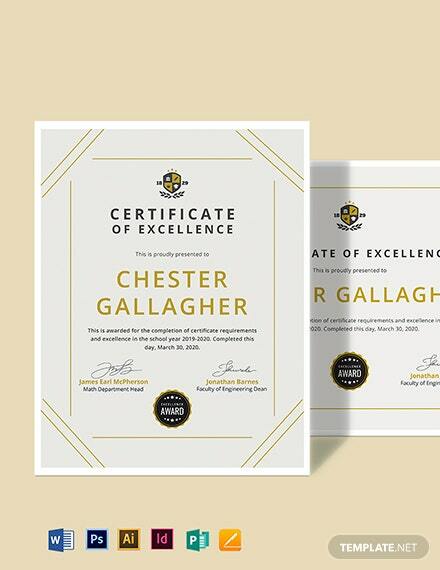 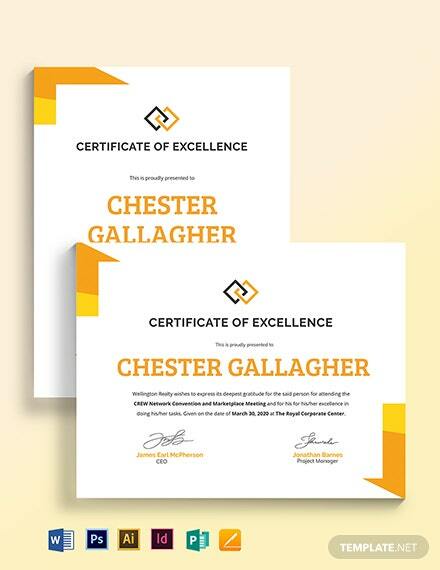 An expertly made certificate of excellence template that is easy to edit and customize. 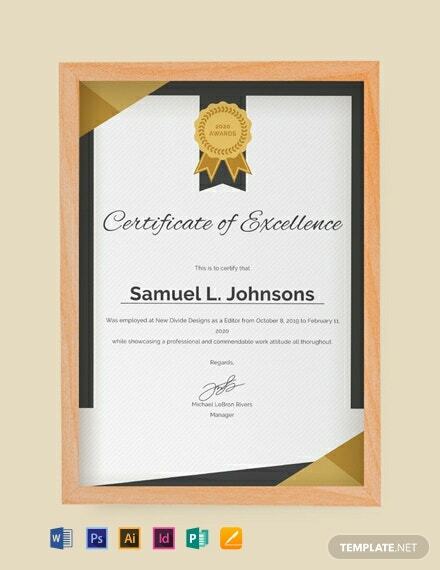 A perfect token to be given to an employee who has shown commendable results. 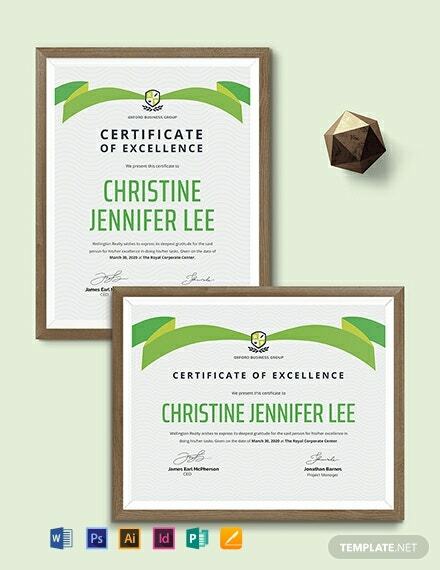 Editable and can be downloaded +More for free.